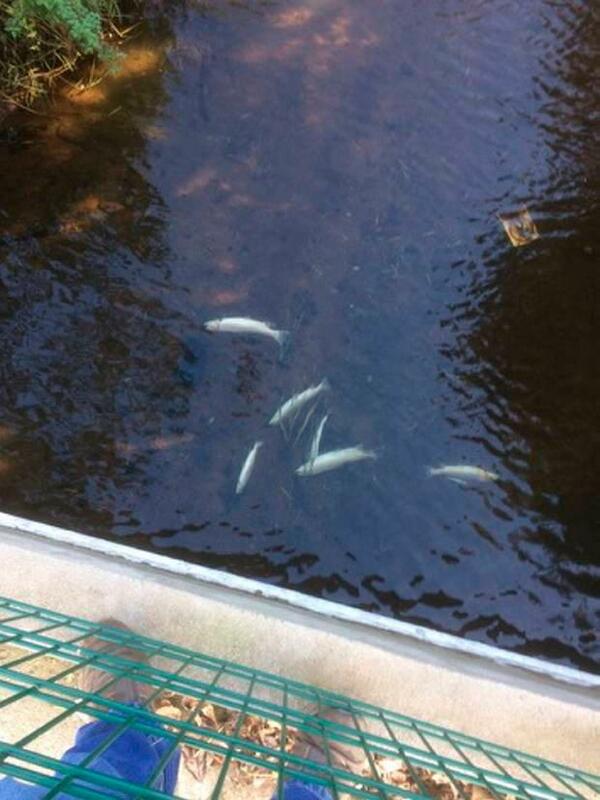 A cracked pipe in a water treatment works caused a chemical leak that 1,600 fish in Co Down at the weekend. Northern Ireland Water said the "pollution incident" affected the Annsborough River and the cause was identified and fixed shortly after. 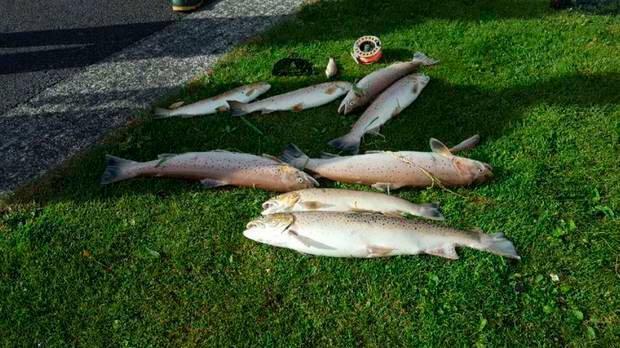 The Northern Ireland Environment Agency (NIEA) said yesterday it is currently investigating "a major fish kill at Carrig River, Newcastle, following a significant pollution incident" on Saturday. The Ulster Angling Federation reported on its Facebook page that the dead fish include many sea trout and salmon of up to 6lb in weight. They said there were "thousands of fish dead" and described it as a "total fish kill". Angler Brian Barron said: "Devastating news on a great wee back-end salmon and sea trout river. I bet the people responsible for this slaughter will get a slap on the wrist and a Mickey Mouse fine." And Colin Watterson described it as "heartbreaking". "What an utter disgrace," he said. "Our natural river environments are apparently viewed as expendable, given that this sort of wipe-out pollution incident just keeps on happening, with minimal fines imposed that are not realistic deterrents at all." He also criticised "an apparent lack of will on the part of government authorities to properly tackle such incidents". "The sooner we get a fully independent Wildlife Protection Agency in Northern Ireland the better," he said. NI Water's head of environmental regulation Angela Halpenny told the BBC that an accidental spillage of a chemical leaked from a damaged pipe. "At this stage in the investigation, the indications would point towards a crack in the pipe is the primary root cause of the incident," she said. "We operate a significant number of assets and from time to time there are breakdowns and things will go wrong. "It's very important that we have an on-call management to respond quickly to those incidents and deal with it to avoid pollution happening. "The severity of this incident is very unusual for our company. We truly regret the outcome and the number of fish that have been killed. "We will work very closely with all our regulators, our stakeholders, the Ulster anglers and the local angling clubs to make good the impact on the river and work with them to restock it with fish." Officials have been on site investigating the incident and source of the pollution since it was reported via the NIEA pollution hotline on Saturday. A spokesperson for Stormont's Department of Agriculture, Environment and Rural Affairs (DAERA) said officials had gone to the scene immediately. "The source was traced to premises where it was discovered that a chemical had escaped into the river causing significant pollution," DAERA said. "Statutory water samples were collected and evidence gathered with a view to an enforcement action. To date the number of dead fish is in excess of 1,600."